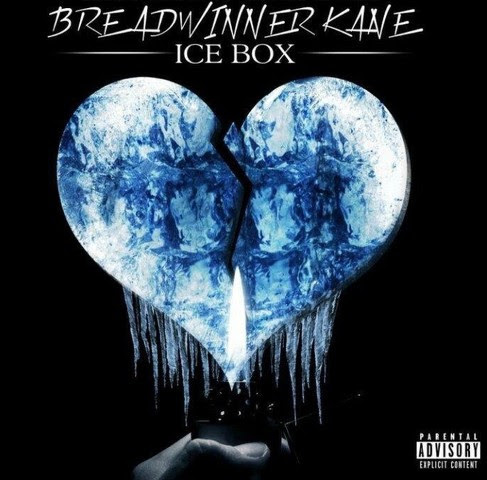 Home / Unlabelled / @bwakane Drops A New Single w/ "Ice Box"
@bwakane Drops A New Single w/ "Ice Box"
Breadwinner Kane premieres his latest record "Ice Box." 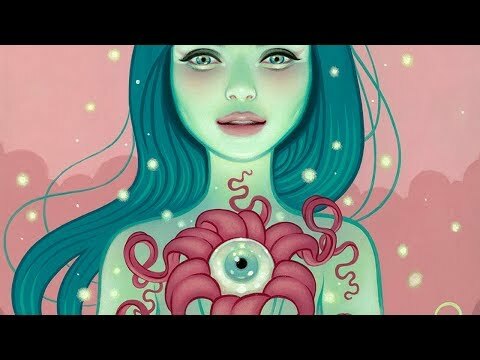 This intoxicating groove is about getting your life back on track after a heartbreak has turned you ice cold. Kane sums up the love he's lost in the hook by saying, "I don't never wanna fall in love. I just wanna run my money up." Ice Box displays real life emotions that anybody can relate to.